The first Hollywood theme park in Southeast Asia, Universal Studios Singapore offers a huge range of rides, attractions, and entertainment options for adventurers and families. Total of 18 out of 24 Hollywood-themed rides was designed exclusively for the park. There are seven uniquely designed cinematic zones. 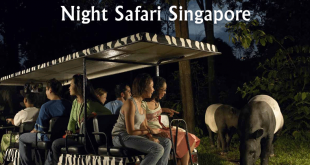 If you want to try everything that is really for thrill seekers and brave-hearted, listed here are the five attractions and rides you should try at Universal Studios Singapore. 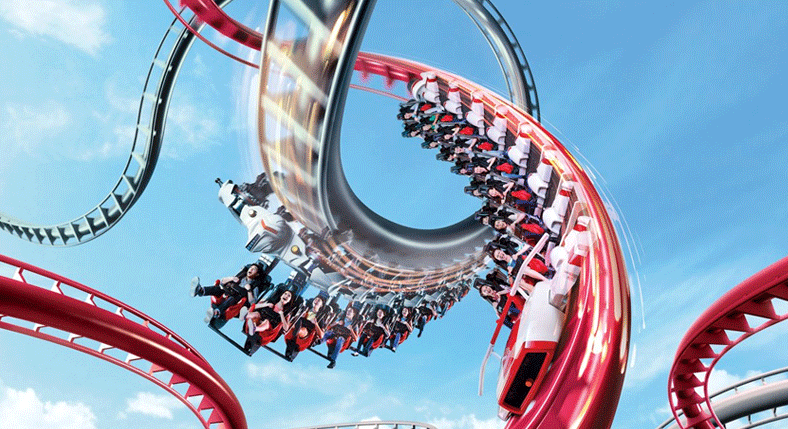 It is a 3D roller coaster ride where you need to wear glasses and sit in a cart which flings you up and down according to the action sequences running on the screens and it is really very cool. Here, you will be chased by the huge fighting robots while zooming down the streets of the city. It is far more exciting and dramatic than it seems. 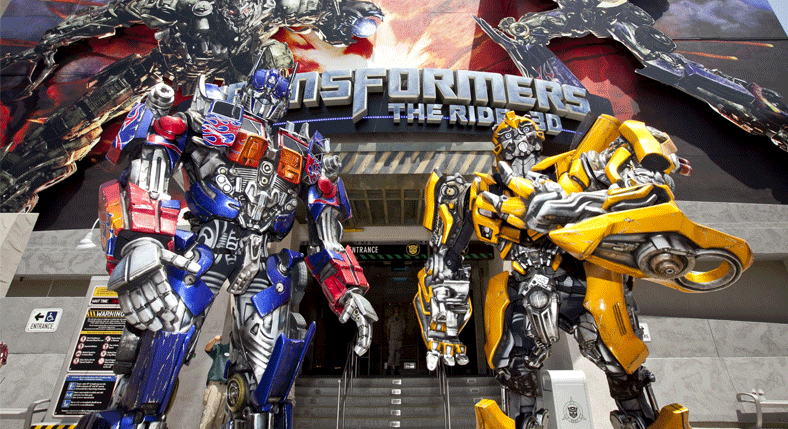 The ride will make you feel as you are the part of the movie, and you would end up assuming that you would like to be in Transformers franchise. It is probably the best and most popular ride in the park, which means your visit to Universal Studios is incomplete without this ride. When you first arrive in this ride, if it seems very crowded, wait until the afternoon and see if it gets cleared. However, this ride is not for you if you are vulnerable to motion sickness. It is a really very exciting next-gen ride for everyone else. In a similar action scene to Transformers, you can set off in your jeep across the ancient tombs of Egypt in your quest to The Book of the Living. The difference is that you will feel the thrill without 3D glasses. It will take you through different scenes before you hop on the intense roller coaster. It is a great blend of haunted house, roller coaster, and multimedia adventure at once. It also needs lockers which are free for an initial 45 minutes. However, it is not as strict as in Battlestar. 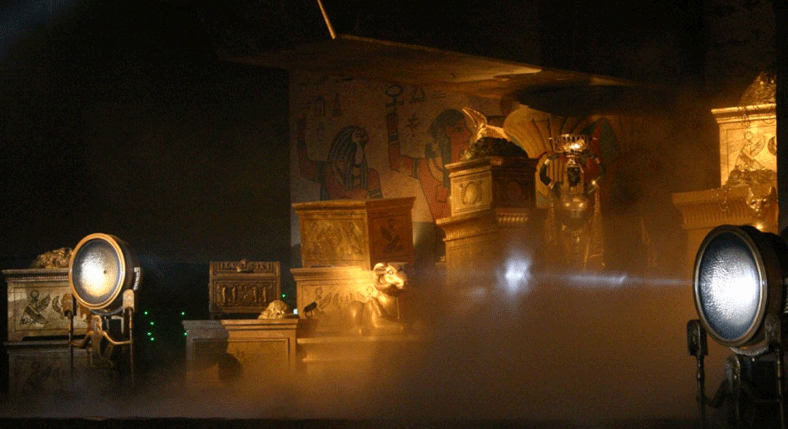 You will also enjoy when you will be queued through the intense, dark and well-detailed scenes of an Egyptian tomb. 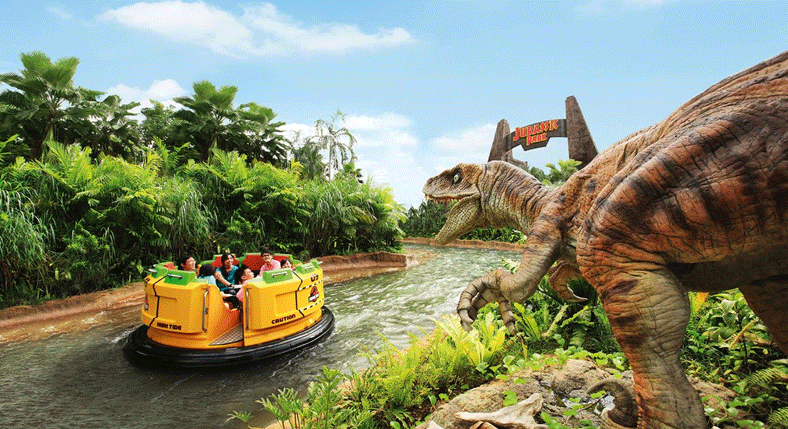 Feel the thrill of river rafting in the thematic world of Jurassic Park. 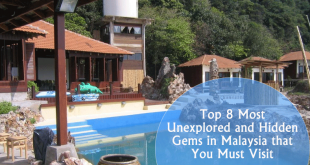 It will definitely soak you through the cool waterfall drop and a lot of rapids of splashing river. You can get the lockers but they are not free for any time unlike Battlestar and Ancient Egypt. You will need to use them if you don’t have a dry bag to carry your valuables. If you are drenched somehow at the end, you can also blow dry yourself at the drying pods for $5. Battlestar Galactica is a dueling roller coaster ride with inverted blue coaster which represents the Cyclones and the red-seated coaster represents the Humans. There are several inversions of Cyclon Coaster, including a stunning loop to take you underground over a thick mist. There are no inversions in the Human Coaster. Well, it delivers true excitement through stomach-lurching drops, speed, and tight turns. In both coasters, you need to keep all your valuables in a locker nearby, which is available for free for the first 45 minutes. At the head of the line, there are staff members stand and are armed with metal detectors to detect phones and wallets. 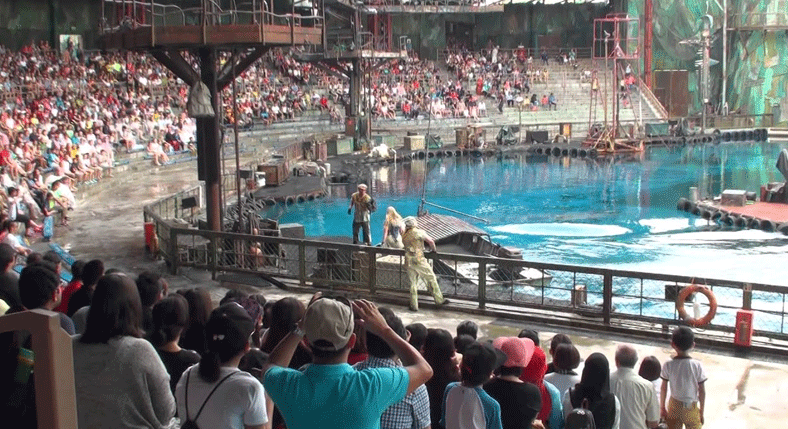 It is a stunt show set in a well-built theatre and it is truly a great delight to experience. Here, the performers are devoted to their roles as they provide slapstick entertainment before the beginning of the show along with exciting stunts around. Some of the major thrilling activities are jet-ski chases, 3-story drops, explosions, and dramatic fight sequences on narrow catwalks. You can enjoy several shows every day and it is really worth watching. For adults, the tickets cost S$76 ($54 USD) for adults and S$56 ($40 USD) for children from 4 to 12 years old. You can save up to 10% to 20% by buying e-ticket in advance. It is a very simple process and can help you avoid queues. Show your online ticket at the park entrance to Guest Services and you will get a print-out ticket for entry. It is really worth it. You can also buy express passes to enter the park through express queues and it is well worth during weekends. Well, dynamic prices are applicable for these add-ons and they start at S$30 ($21 USD) per ride for one use or S$50 ($35 USD) per ride for unlimited users. The opening hours of the park are 10 AM to 6 PM to 9 PM as closing time varies. Get the best chance to find the good stuff quickly by arriving early. 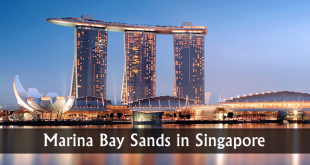 Getting around in Singapore is very easy through public transport, and Universal Studios is no exception. You can hop on the MRT to HarbourFront station and get the Sentosa Express monorail from there to reach Waterfront station. As compared to MRT, the monorail is a bit costly (i.e. S$5 for return) but you can easily get directly with your MRT card. By following the signs in HarbourFront MRT station, you can hop on a cable car to Sentosa Island to go while enjoying the view, and then take another cable car going to Imbiah station. The Sentosa Express monorail will be available to take you to Waterfront station. Though Universal Studios Singapore is not the world’s largest theme park, it still has a lot to experience. If you are a diehard thrill lover, it has a lot of rides and adventures to keep you busy for a day. You can enjoy multiple visits in all of the above rides. You may also stroll around the well-crafted themed worlds with cheerful and vivid characters that can nurture a joyful child in you. The best part is that you can easily bring your food and water bottles in the park. In fact, it also has several water fountains to refill yours.